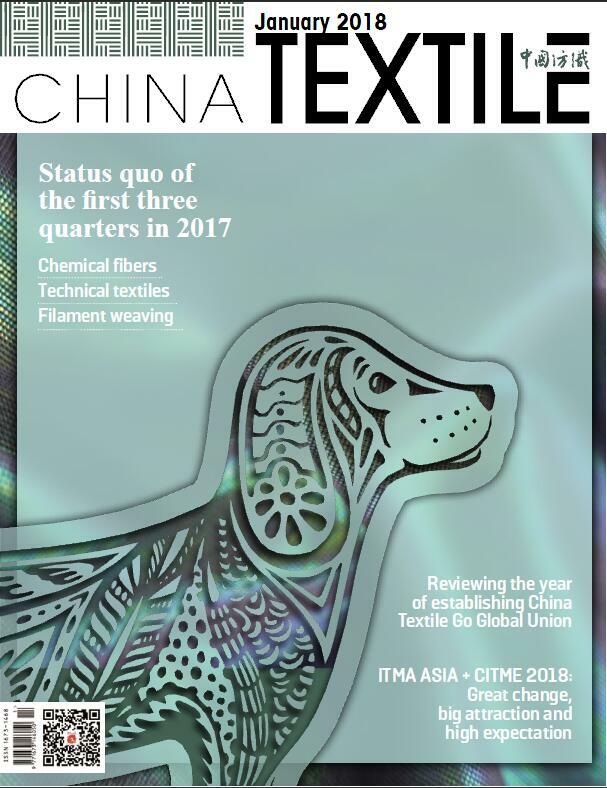 Organized by China National Textile & Apparel Council,it's the ONLY paper-print English textile monthly magazine in China, giving out information related to a wider range of areas of interests in the whole Chinese textile related industries. As the most important promoting arm of China National Textile and Apparel Council, China Textile also makes great endeavor in widening service areas. From industrial information collecting and filtrating, database constructing and analyzing to overseas investment consulting, you could obtain all above here as a whole service chain. It holds the rich experience to organize and promote all kinds of business visiting, industrial forum and commercial conference. 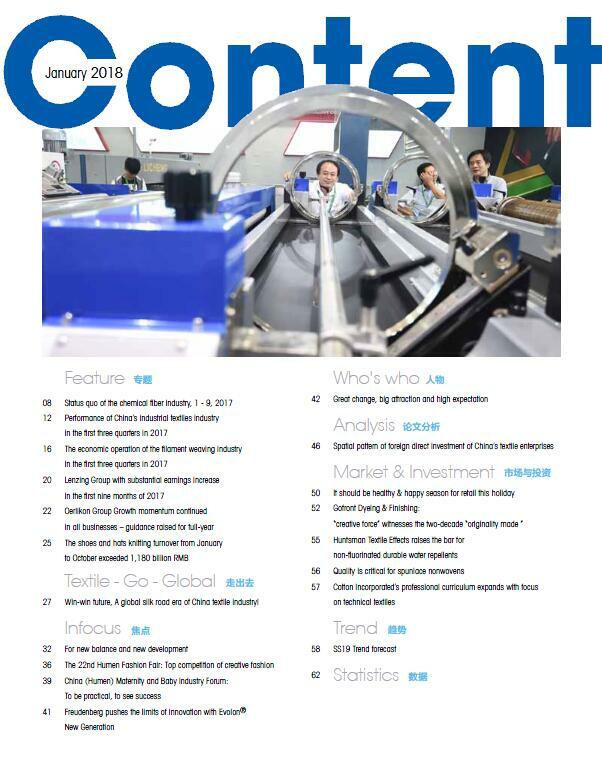 Official background, professional resource channels, smart international business olfaction and practicability for market, established the definite leadership of China Textile as a textile industrial publication. It is the best bridge between China Textile and apparel enterprises and abroad, promising international buyers to know manufacturers in China directly.